Thanks a lot, have a nice evening! The Lochness monster is still alive? I hope so; wanna meet that monster! ahah okay I will! But I’m sure it’s a HE. Really have to go to ask! 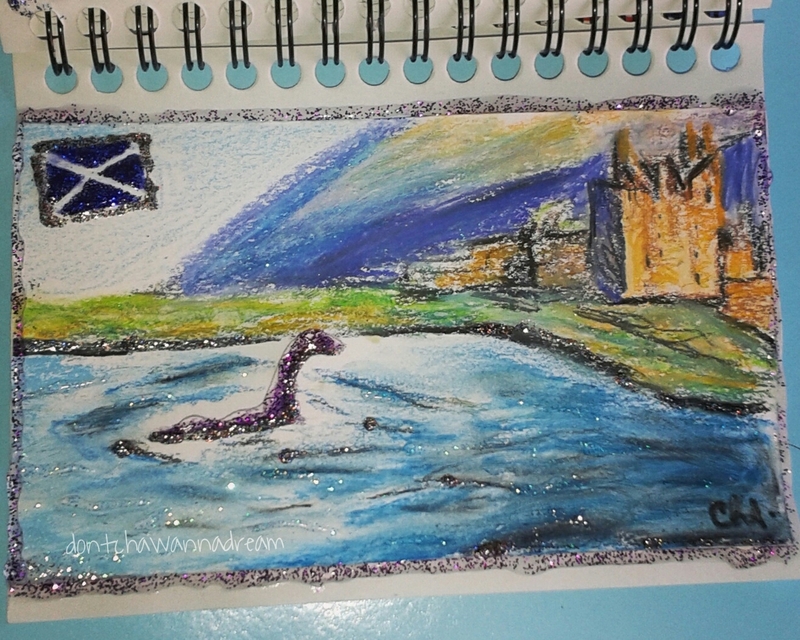 Scotland is a beautiful country, and the Lochs are spectacular with our without nesse.. :-)… Lovely .. Enjoy your week Cha.. Thank you very much, Sue. You too!! !